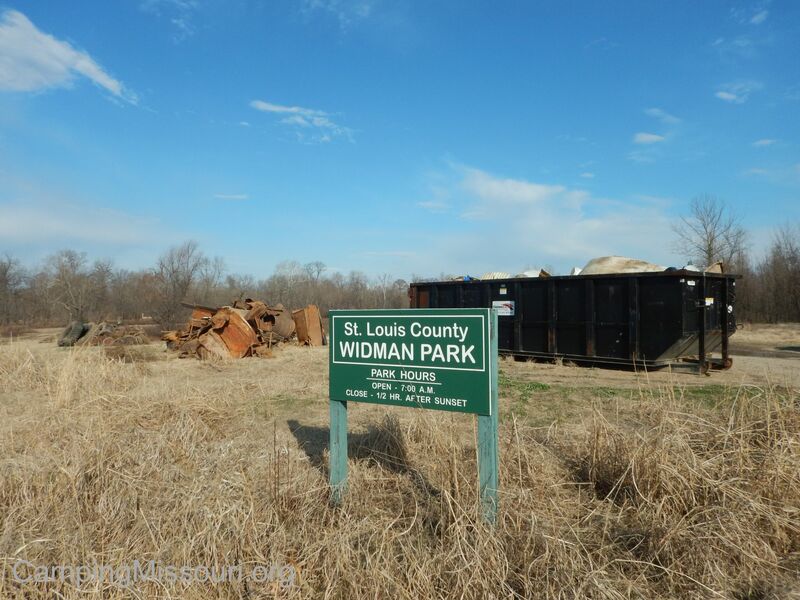 In 1986, local celebrity and businessman Earl Widman donated 12 acres of land that was previously the home of the Riverdale Motorbike Track, along Telegraph Rd near the Meramec River, to St. Louis County Parks. He was a WWII Navy veteran and motorcycle and go-kart racer, as well as founder and president of Widman Harley-Davidson in the St. Louis area. The land was donated with the intention of being a recreational park for ATV and motorbike enthusiasts, and another 40 acres in the area was eventually added, some of which the St. Louis Karting Association managed a race track on from 1989 to 2001. In 1993 when the great flood washed through, saturating all the low-lying areas in the midwest, Widman Park was no exception. 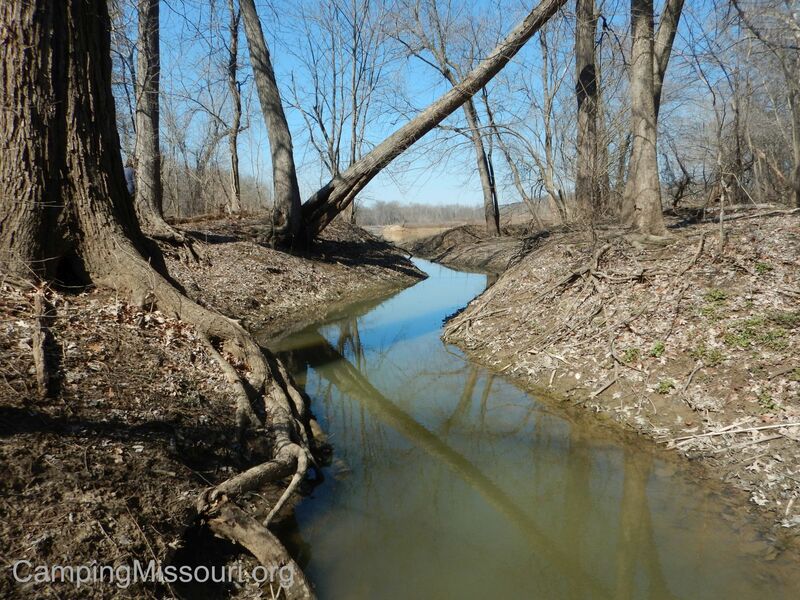 Directly adjacent to the Meramec River, this floodplain was covered with deep waters from the rising of the Mississippi River just a couple miles away. On August 1st, the Mississippi peaked at an astounding 49.58 feet in St. Louis, almost 20 feet above flood stage. With the average flow on this date being around 200,000 cubic feet per second, on this day it was moving at a destructive rate of 1,080,000 cfs! More than five times the usual amount of water that would be flowing at the beginning of August. 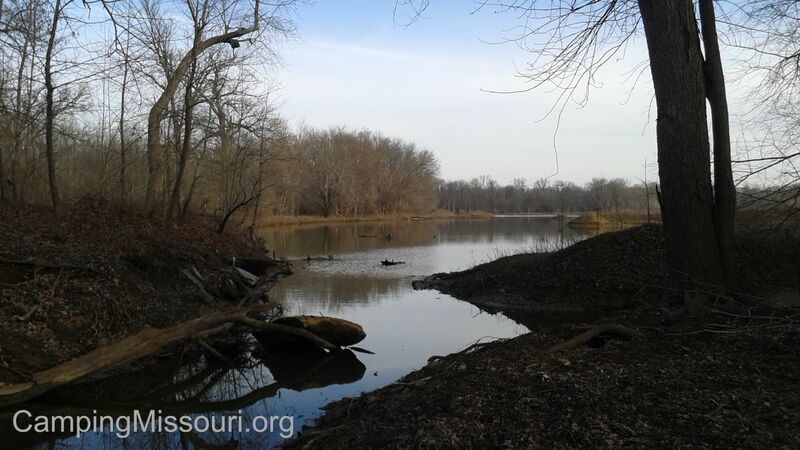 With that much water passing the mouth of the Meramec River, it had backed up tremendously, inflicting severe flooding and community changing damage on many areas in northern Jefferson County and St. Louis County. The flood of 1993 turned neighborhoods into lakes for miles, including the acres that make up Widman Park. When that sort of flooding happens, and even flooding of a lessor extent, the river will take whatever man made items it can grab from the areas it consumes, and redistribute them wherever it wants. The forest and wetland that make up Widman Park has remained largely untouched since 1993, and it sits as a burial ground for neighborhoods along the river from the past. 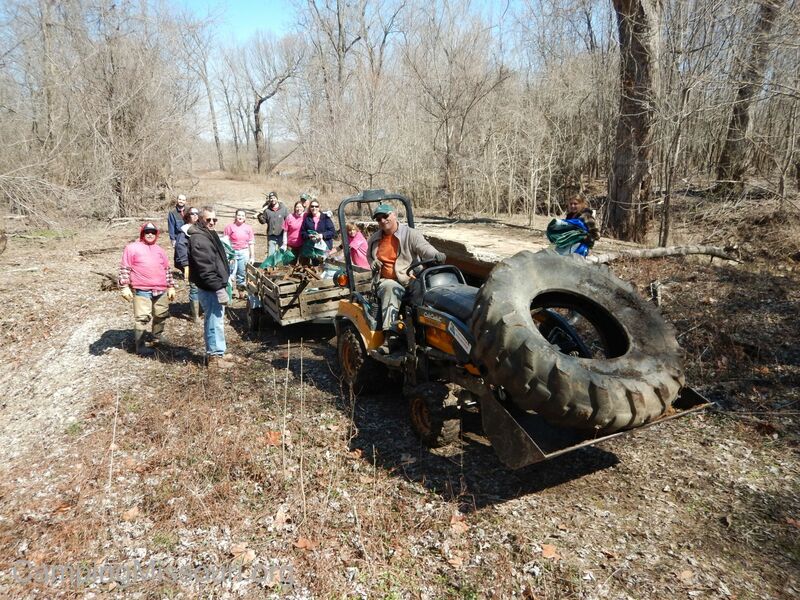 As Missouri Stream Teamers, people who look to clean up natural places along waterways that have been trashed by floods and other people’s bad decisions, we had before us a perfect location in which to spend a hard working Saturday. Our fearless leaders, Brian and Bernie! The day started (officially) at 8 am, with the sun rising up above the hill to the east. Cars were lined along Old Telegraph Road, and people were signing in, eating donuts and drinking coffee, and doing their best to ignore the chilliness that had moved in over the past couple of days. 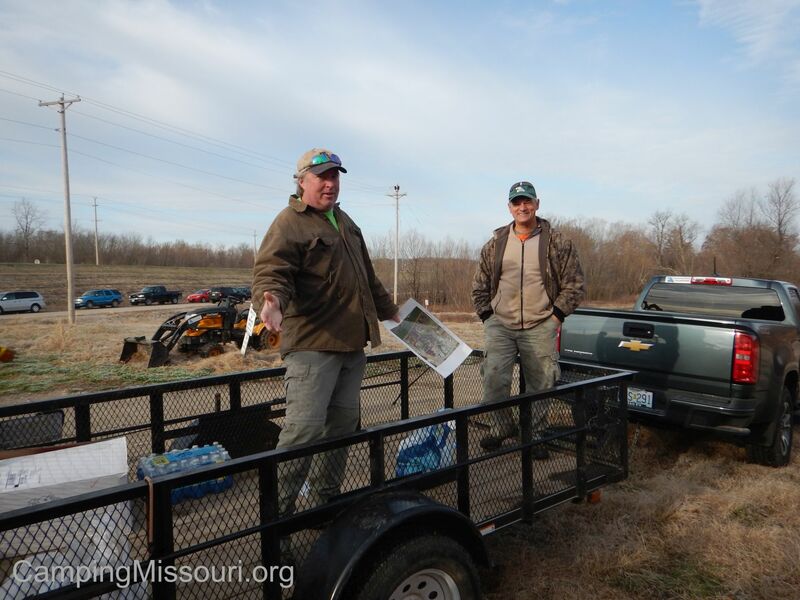 When it seemed that the time to get started was upon us, Bernie Arnold and Brian Waldrop (co-leaders of the Mighty Arnold 211 Stream Team) stood on the deck of the supply trailer and welcomed all the volunteers to the cleanup. They discussed the objectives of the day, where the litter was, and how we were going to orchestrate its removal. There were people who had been doing this for a long time that were present, as well as first timers and everyone in between. We were all focused on one collective goal: to get everything that didn’t belong in nature out of this relatively unknown park. After a discussion of safety and what to watch out for, we donned our gloves, grabbed our shovels and bags, and headed toward the woods. There were essentially three locations in the park, naturally segmented by creeks and old park roads. 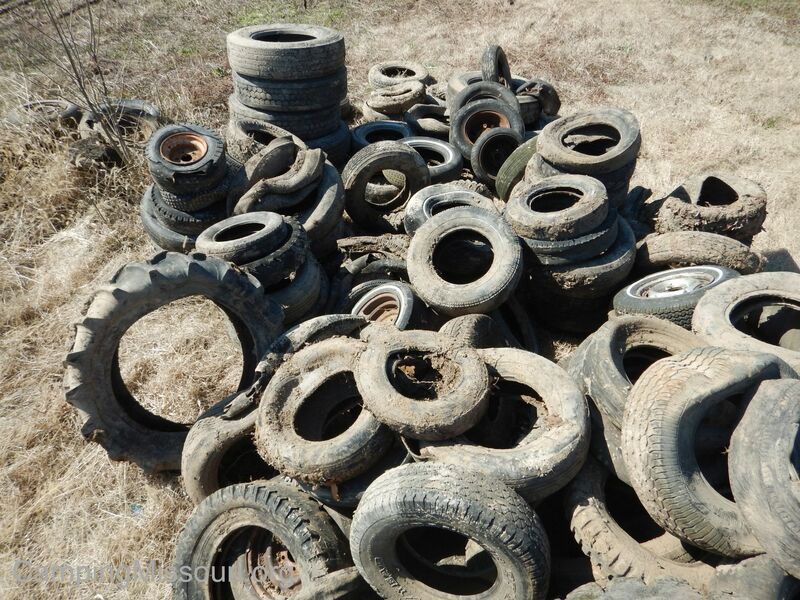 The people I was with walked in the direction of the Meramec along Old Telegraph Rd, to a corner of the park with a scattering of buried tires, metal, and various pieces of trash peeking out of the previous autumn’s weathered leaf litter. It wasn’t after too long, and some digging and wrestling of the half buried debris, that we had cleaned this section as thoroughly as we could and then made our way parallel with the river along the edge of the park next to some private property toward a much larger section. This one was already populated by Stream Teamers making their way through the brush and over all the downed trees, picking up the bottles and cans and jars and tires and random garbage they could spot. It was a crowd of workers, all joyously clearing the forest floor as one, returning the look of the area to how it should be; a palate of brown and green, with a noticeable absence of bright plastic containers, the shining reflectiveness of discarded glass, and the dull rotund dusty blackness of tires that don’t belong there. Completing a collective sweep through the forest, the work turned to loading the trailers with the piles of accumulated waste. 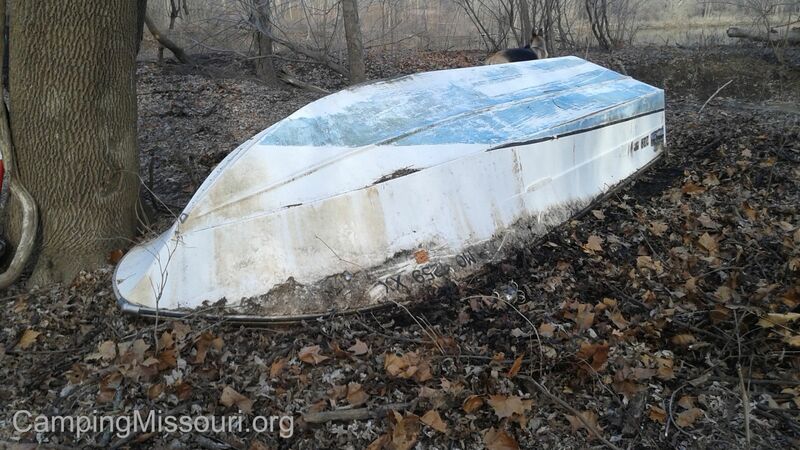 There were bags of trash, tires, random pieces of metal, and more than a couple half-deteriorated refrigerators. You can almost imagine it as piles of essential items and appliances from a handful of houses, having sat in the floodplain for 20 years neglected and weathered, waiting to be found and properly disposed of. And that is where a lot of this trash originates. There are many times when it is easy to determine that a place is littered by the dumping of people making terrible decisions, but at this park today it really seemed as though this was the result of the power of mother nature herself, and that no amount of forethought or responsible disposal could help most of what we found here to not have been brought in by the river reclaiming its territory. A river can be a gentle, life giving thing, full of water and recreation and sustenance. But it can also be too strong for us to control and we are wise to keep that in our minds, as people that feel drawn to the flow of them and the forests they cut their path through. 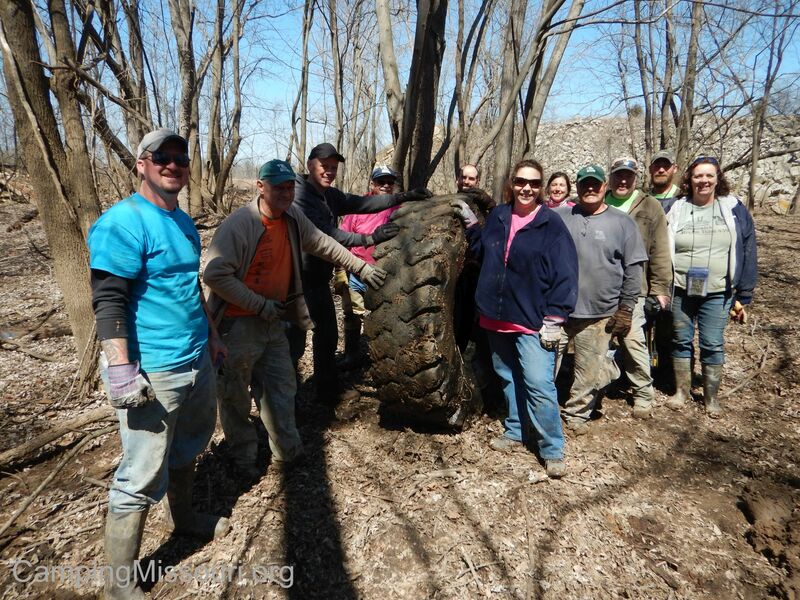 After a long day of many hands lifting this worthy burden, the 79 hard working volunteers that were there that day removed 151 passenger tires, 15 tractor trailer tires, and 3 giant tires that were as tall as the average Stream Teamer. 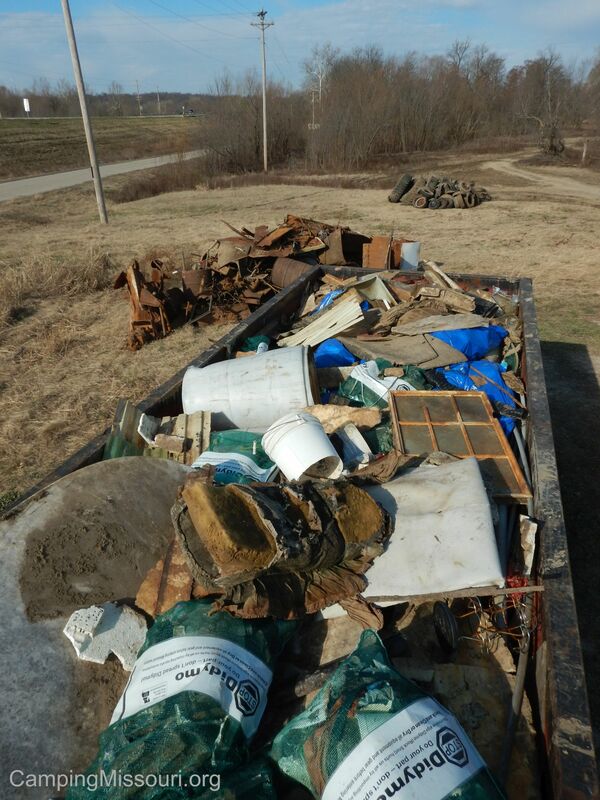 Along with that we also pulled 30 cubic yards of trash, including an English riding saddle, and more than 3 tons of scrap metal and a deteriorated boat from the forest and wetland that make up Widman Park. Unbelievable that it was all in there, and impressive that the group of people that showed up Saturday worked as hard as they did to get it all out. Thank you to all the great people that were a part of this amazing event! One of my favorite things to do during a cleanup is to look back at an area after I have helped to remove the trash in it, to notice the difference and take a mental picture now that it looks better. I had walked through Widman Park a couple of times in the past few months as we had scouted the area in preparation for this cleanup, and had burned in my memory the look of the woods with all the plastic and glass and metal and rubber strewn throughout. We took our dogs on a walk there the Sunday morning after the cleanup, with the full dumpster and piles of metal and tires at the park entrance, waiting to all be taken to their final resting places. I can tell you that without a doubt the acreage of Widman Park is a changed forest, and that with incredible effort of all the people involved in the cleanup, we have brought this small piece of floodplain along the Meramec River at Telegraph Road back to its beautiful natural state, just in time for the growth of springtime to illuminate the life there. To get involved with this great program, go to the Missouri Stream Team Website here! And go check out and like the Facebook Page for the Mighty 211 Arnold Stream Team, which I am a member of! Great article Gabe! Amazing effort, wish I could have been there. What were some of the more unique finds the team found? It’s always kind of fun to do a cleanup from old floods… you never know what you’ll find!